An exhibitor registration fee is $499.00 for each tabletop display. Included in this price, is one tabletop display at the exhibitor reception on Thursday night, attendance at all seminars, continental breakfasts on Thursday and Friday, and lunch on Thursday. Since Thursday’s lunch is a sit-down lunch, we will need a confirmation for lunch. $499.00 is for one person. For each additional person, it will be $75.00 each to cover the cost of meals. Exhibit Show and Reception is scheduled for Thursday, October 18, 2018 from 5:00 p.m. to 7:00 p.m. at Delta by Marriott, Anaheim Garden Grove, the meeting site for the forum. Table Top Display Areas will be available to each registered exhibitor, on a first come first serve basis. There are minimal electrical outlets, so bring a power strip and a very long extension cord, if you need electricity. Set-up time will begin at 1:00 pm, Thursday, October 18, 2018. Prepaid beverage tickets are available for purchase prior to the forum for $10.00 each. An exhibitor registration fee is $499.00 for each table top display. Included in this price, is one table top display at the exhibitor reception on Thursday night, attendance in all seminars, continental breakfasts on Thursday and Friday, and lunch on Thursday. Since Thursday’s lunch is a sit down lunch, we will need a confirmation for lunch. $499.00 is for one person. For each additional person, will be $75.00 each. 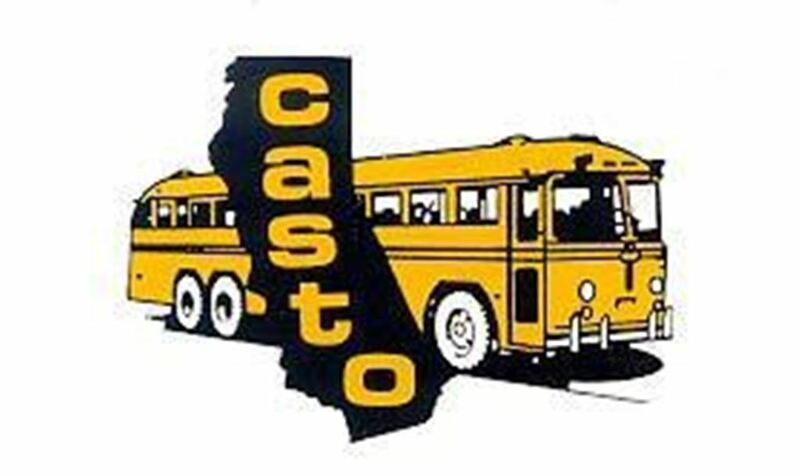 CASTO sponsorship program is designed to help minimize registration costs for forum attendees. All sponsorships helps reduce registration costs for attendees, helps with mailing expenses, badges, room rentals, speakers, administration costs, etc. Give-Away-Items, with your company logo, may be passed out to all attendees. The company must pay for all shipping and handling charges to the hotel. CASTO will give them to each attendee with their registration packet. The cost is $500.00 to participate in the “Vendor Direct” program. This is considered a sponsorship. For $500.00 your company/organization will be allotted five minutes to speak to all Forum attendees prior to the Exhibit Show. No other vendor will be in the room. All Vendors, who participate in “Vendor Direct”, need to be lined up by 3:00 pm on Thursday, October 18, 2018.